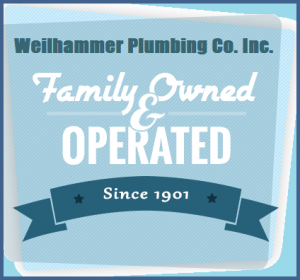 Summertime Plumbing Tips That Will Save You Money | Weilhammer Plumbing Co. Inc. This summer, there are several ways you can save water and energy; all you have to do is make some changes to your plumbing practices! Continue reading to learn some of the most recommended summertime plumbing tips that will save you time and money! Aside from winter, the summer is one of the harshest and most impactful seasons on a property’s plumbing. Extreme temperatures and inclement weather can cause all sorts of problems with your water lines, water heaters, washing machines, drains, pipes, and more. But with the proper knowledge, you can implement a preventative maintenance plan that will reduce your energy and water consumption this season, and therefore, save you money every year! Problem: Roots are meant to be invasive, and they survive by drawing themselves toward water sources. For properties that have trees and extensive shrubbery in their front lawns, these sources often include underground sewer lines and plumbing systems, which can be highly damaging and cause water leaks. 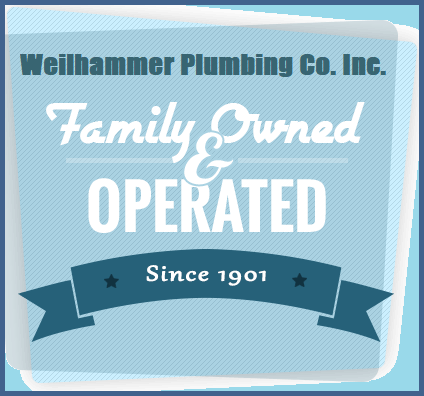 Tip: Be sure to have your plumbing system inspected to ensure your underground water lines are in good condition. You will require a routine leak detection service to confirm that your plumbing is leak-free and protected this summer. Problem: Gas water heaters use water and energy. Furthermore, they will continue to heat the property’s water when you leave for vacation or a long trip. This continuous usage will also reflect on your energy bills. Tip: Turn your water heater temperature down before you leave on a trip to save money on your gas bill. It is also helpful to have your water heater serviced and inspected before a long trip to ensure you won’t come home to no hot water, a flooded house, or worse. Problem: Summertime means hotter weather, which means more outdoor activities, hydration, and of course, perspiration. So this time of year, it is likely that you are doing more laundry, thus using your washing machine more. Tip: You want to be sure your washing machine and connections are in good condition so that you are not wasting any water or energy. Have your washing machine water lines and connections inspected by a professional Indianapolis plumber. They may recommend for you to replace your water hoses for better performance, which should be done every 3 years or so. Problem: Summertime is a hot time, which means that your lawns and gardens require more hydration, just like you. But if you water your lawns and gardens at the wrong time of day, you risk losing money, wasting water, and missing your time. That is because the water will evaporate before it even has a chance to fully soak into the ground. Tip: Water your lawns and gardens early in the morning or late in the evening. This is when the sun is least intense, so the water will have time to penetrate and do its job. 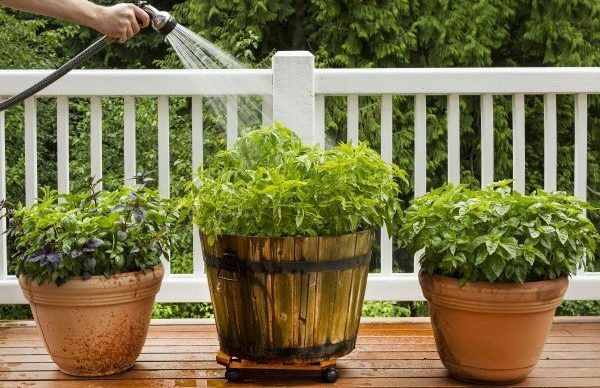 This is the most efficient use of your water, time, and money! This entry was posted in Plumbing Pipes and tagged emergency plumber Indianapolis, hot weather plumbing, Indianapolis plumbing company, summer plumbing tips, summertime plumbing tips. Bookmark the permalink.